Buffer solution is required for calibration of pH meters. 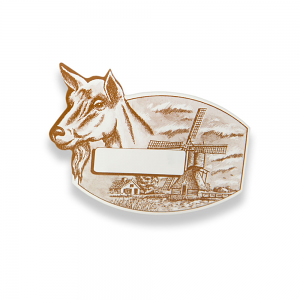 Available in either cow or goat design. Give your cheese the hand-crafted look. 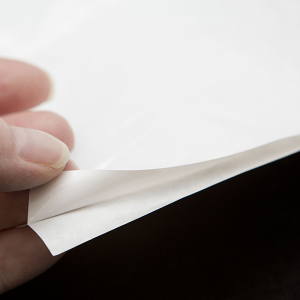 Two-ply cheese wrap designed to optimize ripening and shelf-life of mold-ripened cheeses. Available in various sizes. 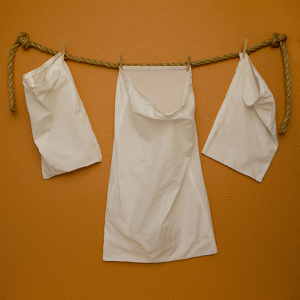 Natural, unbleached, fine weave muslin cheesecloth. 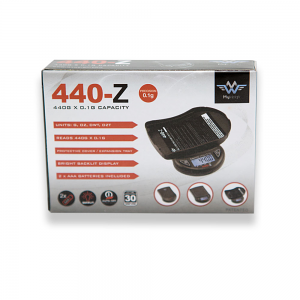 My Weigh 440-Z Digital Scale: 440-gram capacity, readability and accuracy down to 0.1 gram. Great for accurately weighing cultures. 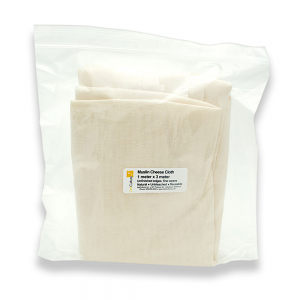 Soft curd draining bag: Re-usable, strong nylon cloth bag used to conveniently drain curd. 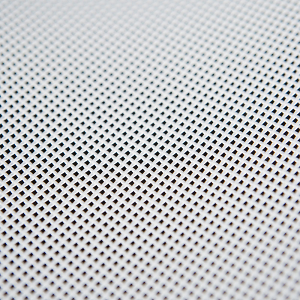 Coarse mesh draining mat for creating a uniform finish on cheese surfaces. 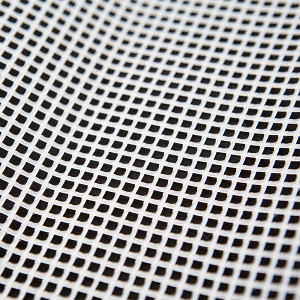 Fine mesh draining mat for creating a uniform finish on cheese surfaces. 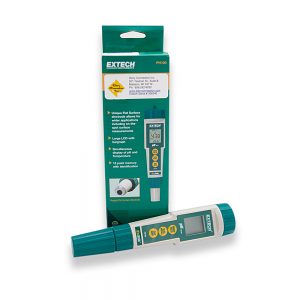 ExStik pH meter by Extech Instruments. 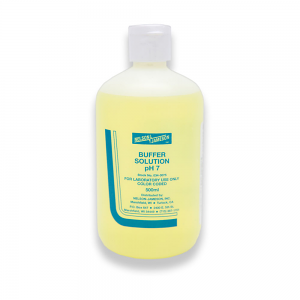 Measures pH from 0 to 14.00 pH with high resolution and accuracy of 0.01 pH. 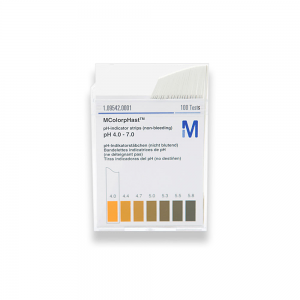 pH-indicator test strips provide a cost-effective tool to determine the general pH of liquid milk and whey in cheesemaking. 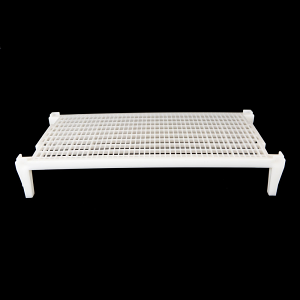 Plastic cheese ripening rack: 20" x 30" x 5". 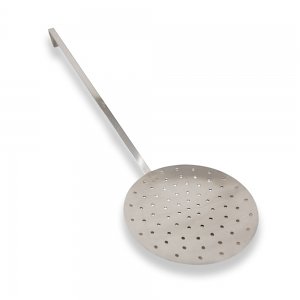 Our stainless steel perforated curd skimmer is easy to sanitize; large-diameter head makes quick business of curd-scooping.